Shoes.com Promo Code: 25% off Everything with FREE Shipping! Shoes.com is celebrating Cyber Monday by offering 25% off everything when you use Shoes.com promo code CYBER at checkout! Find shoes on sale for babies, little kids, big kids and adults. 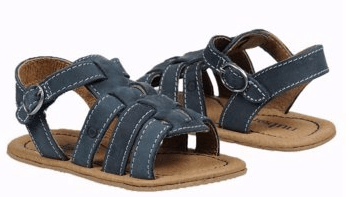 These BORN Kids Luke Sandals are just $14.25, shipped! 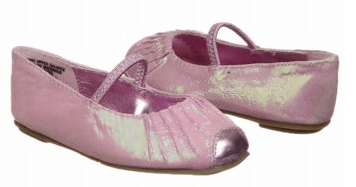 These adorable China Doll Vanessa ballet flats are just $16.50! 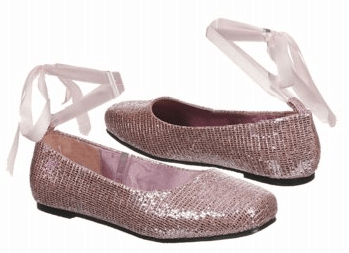 Kenneth Cole Reaction Point the Bay Mary Janes are just $13.13 with free shipping! 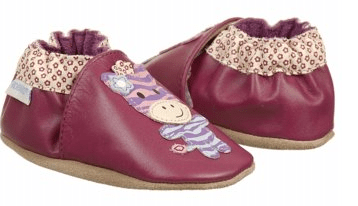 Robeez Zanny Zebra soft-soled shoes are just $15.30 with free shipping! 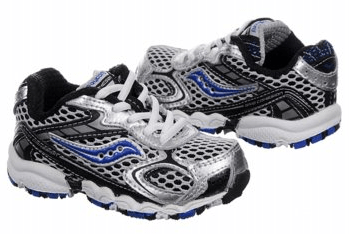 Saucony Cohesion athletic shoes are just $14.25 with free shipping! 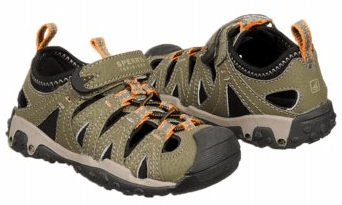 Sperry Top-Sider Wet Tech Fishermen shoes are just $16.88 shipped! Another huge bonus with Shoes.com's Cyber Monday sale is that there are no exclusions on Keen products! This is a brand that usually doesn't allow discounts, so take advantage if you know someone with Keens on their wish list. The Shoes.com Cyber Monday sale ends at the end of the day on December 2nd.